Kaitlyn visited the SWAS’s 999 control centre near Bristol earlier when she was formally commended for her actions. 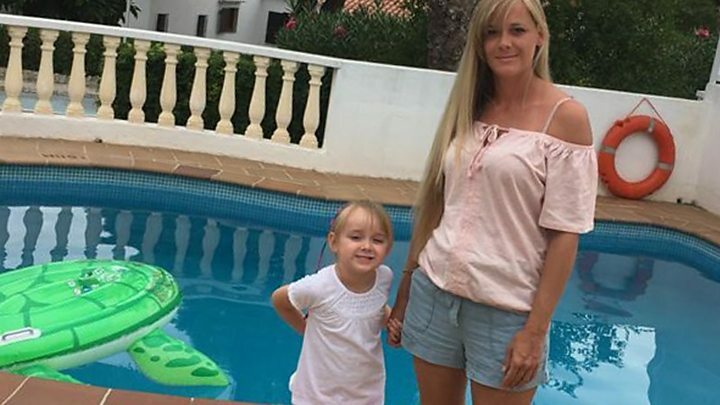 Mrs Wright described her daughter as her “little guardian angel”. Mrs Wright added: “My first thought was, ‘I’m safe with all three of my children’. It’s probably one of the best feelings in the world. “It’s quite scary when you’re not well, and you’re vulnerable, but I know she can save my life. Jess Hodkinson, who answered the 999 call, said she was “impressed” with Kaitlyn.